Every year SecTor brings together experts from around the world to share their latest research and techniques involving underground threats and corporate defences. The conference provides an unmatched opportunity for IT Professionals and Managers to connect with their peers and learn from their mentors. With Keynotes from North America’s most respected and trusted experts, SecTor speakers are true security professionals with depth of understanding on topics that matter. 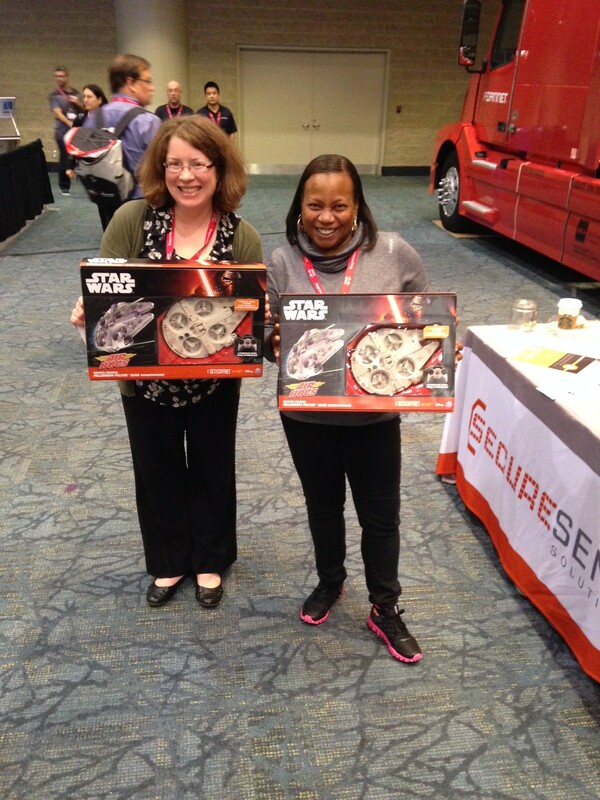 Secure Sense has participated in SecTor since 2011 because the quality of attendees and the attention to detail from the staff make it our most anticipated security show every yeaR (we are already awaiting the early bird chance to solidify our sponsorship for 2016!) We understand the amount of work and endless hours that the SecTor staff put in each year to put together such a seamless and well run show. So, thank you and congratulations for another successful SecTor! 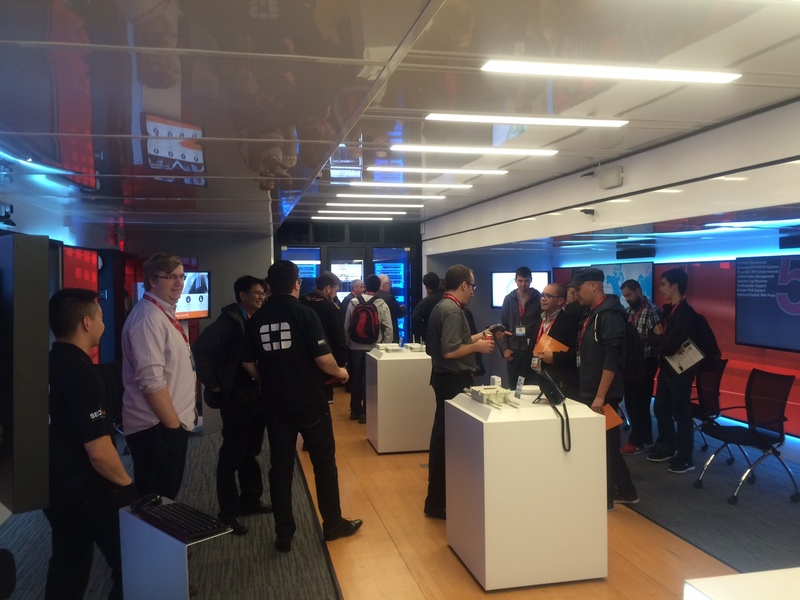 We also want to say thanks to the attendees that took the time to check in at our Secure Sense booth. We especially enjoy seeing familiar faces at our booth, having the opportunity to catch up with some of our valued customers, and as well as meeting new individuals. 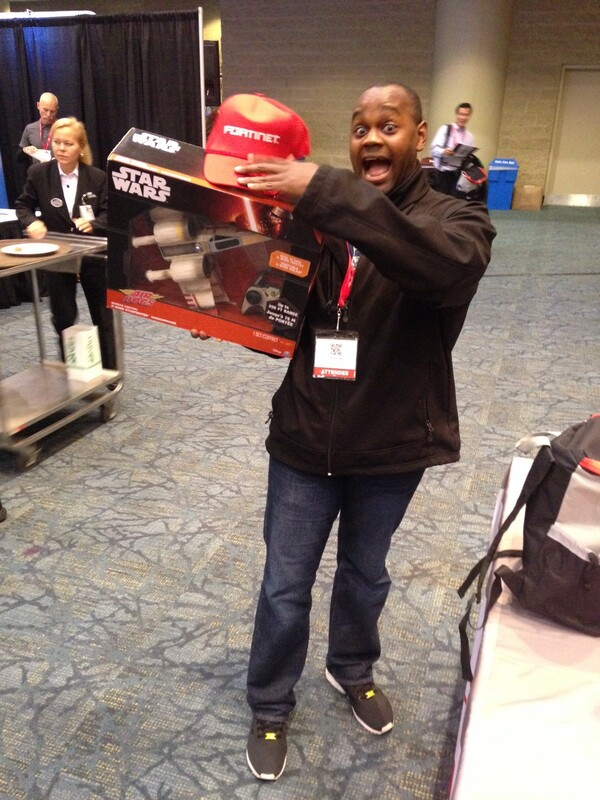 Each year we try to help you learn and grow in the IT space as well as learn some new things ourselves. This year we can firmly say we have learnt a lot and hope you have as well. 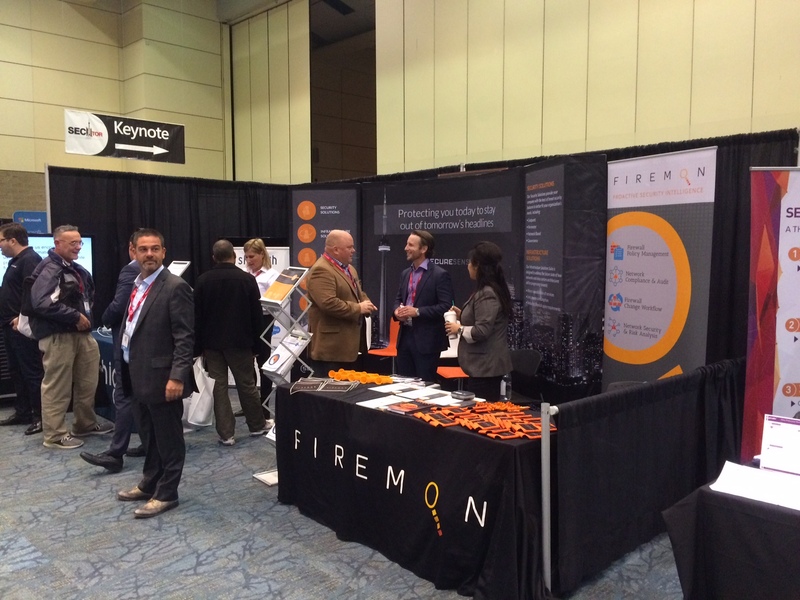 Thank you to Firemon and Skyhigh Networks for partnering up at our booth with us. Firemon is part of one of the 6 Secure Sense Managed Services, you can take a deeper look at their products and solutions on their website. Skyhigh Networks is a part of our best-of-breed solution line card, and we implement Skyhigh for cloud security and visibility, learn more on their website or by contacting Secure Senses at sales@securesense.ca. This year at SecTor we aimed to make a splash and really get the Secure Sense brand front and center. 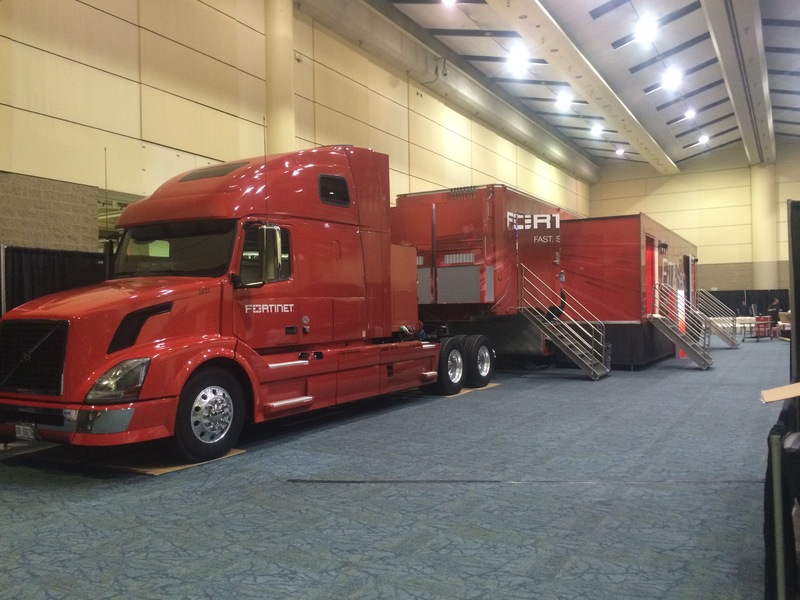 With this goal in mind, we worked hand in hand with our partner Fortinet to get the FortiExpress into the MTCC. It was that massive 18 wheeler stationed across the expo floor, in case you didn’t notice. 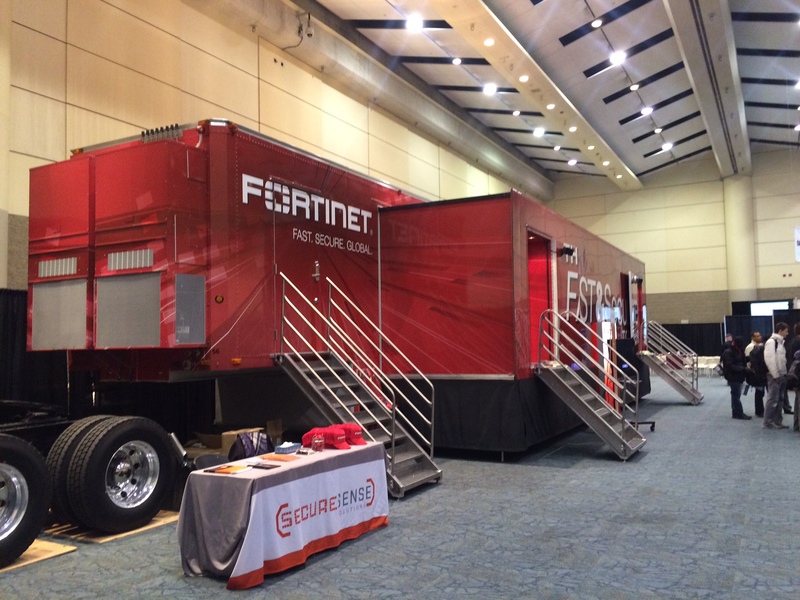 The FortiExpress travels across the United States and Canada with a dedication to deliver advanced threat detection (ATD), and threats were detected! We had some great discussions with attendees that were eager to learn more about Fortinet’s next-gen Internal Network Segmentation Firewall . If you learned something new in the truck that you were hoping on getting some more information about, please contact sales@securesense.ca and we will provide you with any additional information. Another tool we are very excited about is The Orange Book. The Orange Book is your guide to the latest innovations within the IT landscape. Our goal is to provide you this annual series as a means of arming you with the latest information on technologies available for you and your organization in a concise and easy to use book. If you were at SecTor and didn’t get your copy, please send an email to sales@securesense.ca and we would be more than happy to ship over your copy. Lastly, Secure Sense would like to extend a thank you to all those attendees who participated in our QR code scanning game. Congratulations to those who won some pretty cool items, and please come back next year to those who were left without a prize. If you are interested in learning more about Secure Sense, Skyhigh Networks, Fortinet, Firemon or any other vendor partners of ours, we would be more than happy to set up a post-SecTor meeting. Please connect with Secure Sense on LinkedIn and follow us on Twitter @Securesense for current company and industry news.